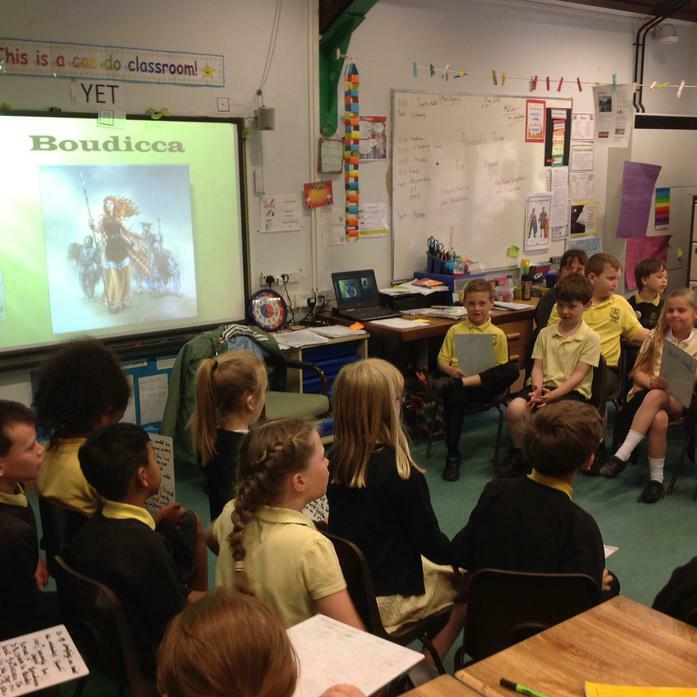 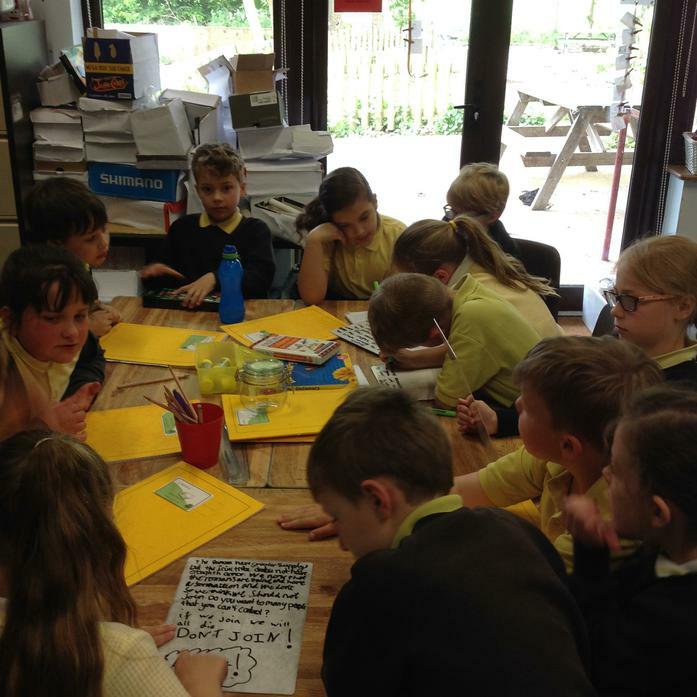 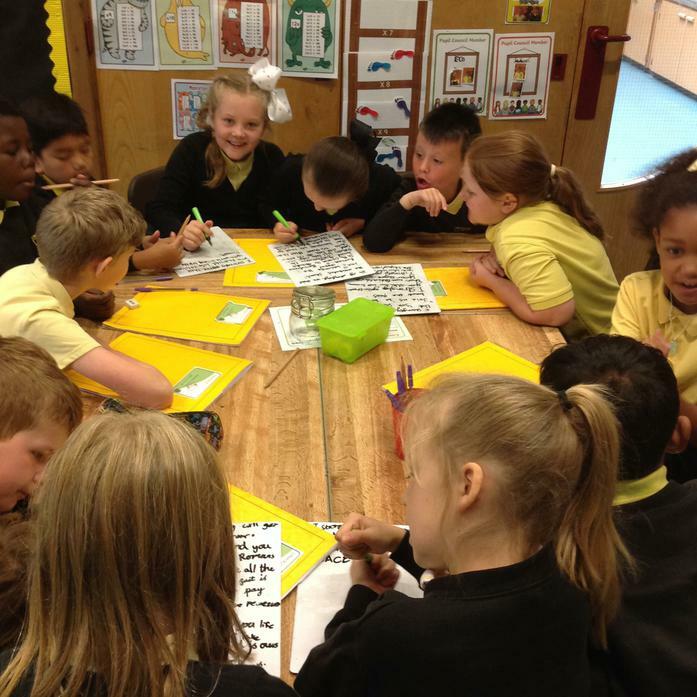 After learning the legend of Boudicca, we held a debate to see whether or not the Atrebate Tribe should join forces with Boudicca to try to defeat the Romans. 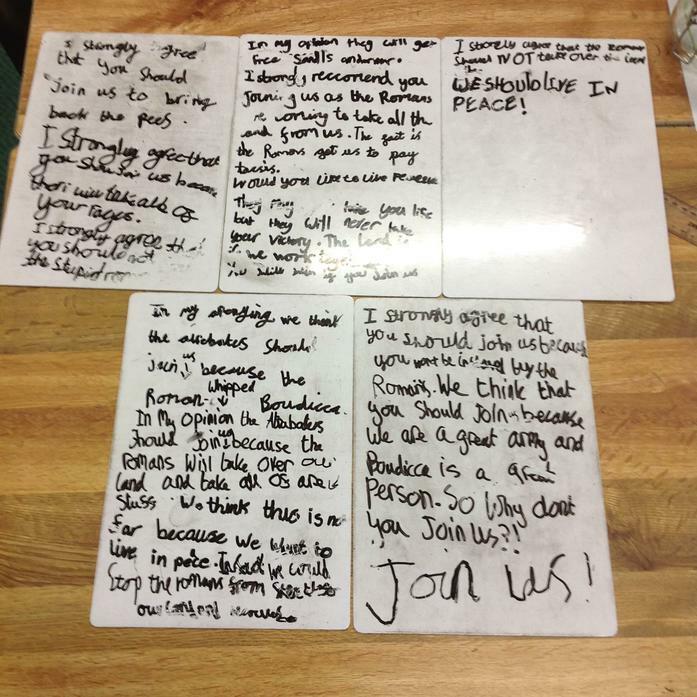 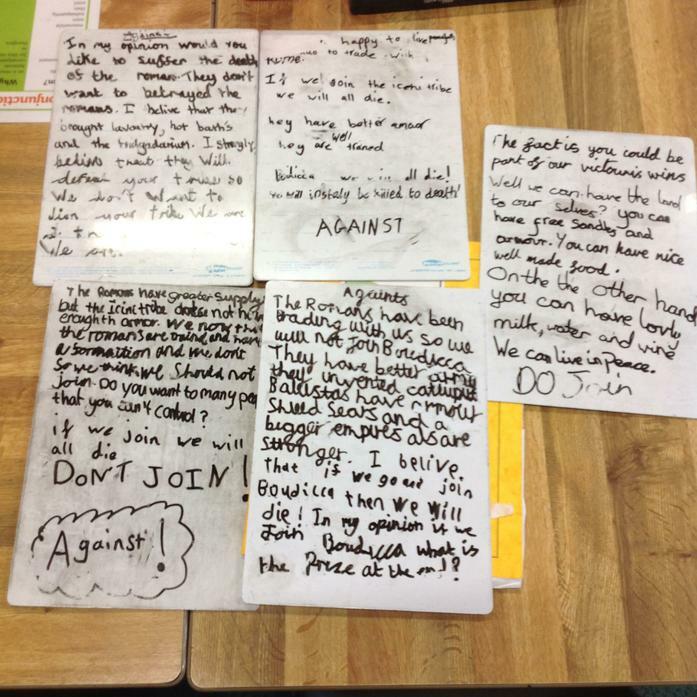 We had many great arguments for both for and against joining Boudicca, with super use of persuassive language. 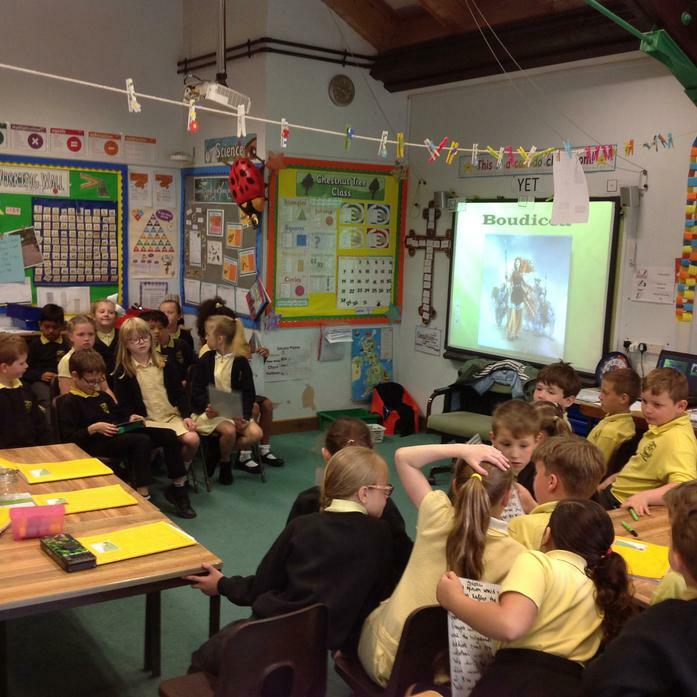 In the end, we all agreed that joining Boudicca's revolt against the Romans was a ticket to the Atrebates death!